The latest report on data breaches revealed that a total of 4.4 million medical records were breached in 117 health data hacks in the third quarter of 2018 affecting 4,390,512 patients’ medical history, diagnoses, addresses, and financial information. The report, jointly prepared by security firm Protenus and DataBreaches.net, stated the number of data breaches in the third quarter increased in comparison to 3.15 million records compromised in 142 breaches in the second quarter and 1.13 million patient records compromised in 110 breaches in the first quarter. The findings of the report specified that the data heists due to insiders increased from 4,597 in the first quarter to 290,689 in the third quarter. Of the 117 incidents in the third quarter, 86 were disclosed by healthcare providers, 13 by a health plan, 13 by business associates, and 5 by businesses, according to the report. “It’s important to note that the number of affected patient records has continued to climb each quarter in 2018, reinforcing the need for healthcare organizations to use advanced analytics and artificial intelligence to review 100% of accesses to patient data in order to prevent these breaches from occurring and to save organizations from post-breach costs that divert money from enhancing patient care,” the report stated. 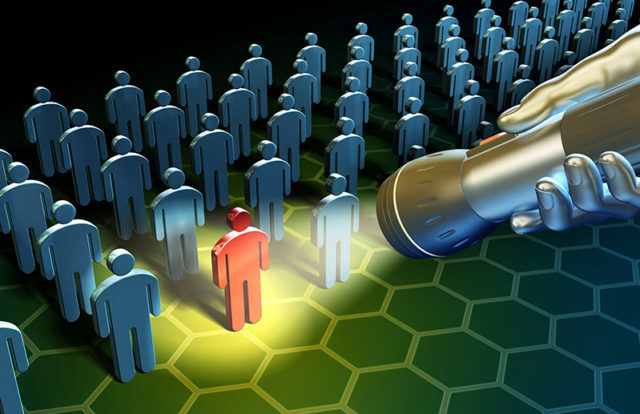 According to the report, around 51 percent of data breaches were due to hacking, while 23 percent were due to insiders. The report also specified that the Florida state reported a greater number of data hacks with 11 cyber incidents compared to Canada with 10 incidents and Texas with nine. In related news, the security rating provider SecurityScorecard released a report titled “SecurityScorecard 2018 Healthcare Report: A Pulse on The Healthcare Industry’s Cybersecurity Risks,” which pulls data from more than 1,200 healthcare companies. The report revealed insights on how the healthcare industry performs compared to others and specific areas of cybersecurity weakness within healthcare organizations.